Are you as excited as I am that the first day of Spring is nearly here? After an eternity of snow, ice, chilly winds and nasty temperatures I am ready to give winter the boot! 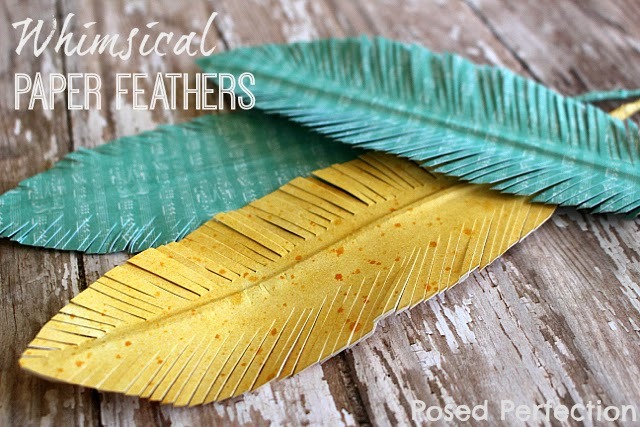 And what better way to usher it out than with some colorful Spring crafts? 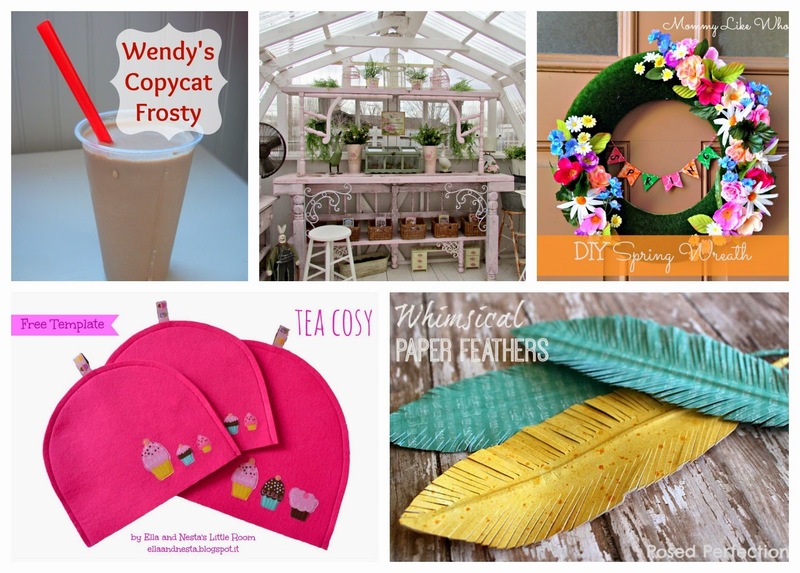 So link up all your best Spring projects, recipes, decorations and other creations that help celebrate the new season. And of course, St. Patrick's Day stuff too! 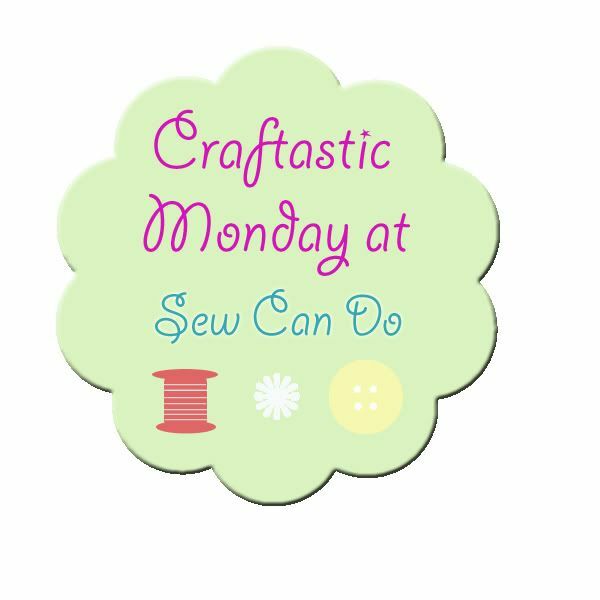 Now for some Craftastic picks.. This DIY Spring wreath from Mommy Like Whoa is just what I needed to see this week - come on and get here Spring!! 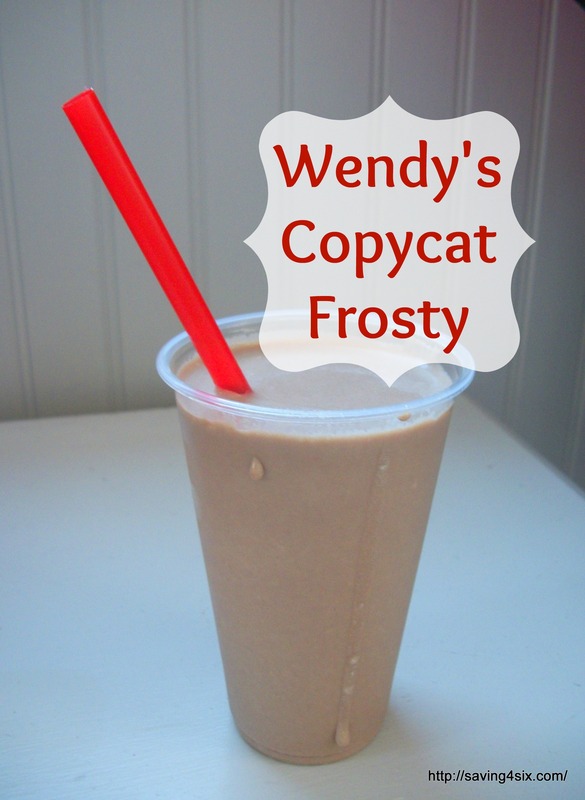 Saving 4 Six shared this fantastic recipe for a copycat Wendy's Frosty. Sounds so good I want one right now! Thank you for this party! I can't find a code for your button in your sidebar though... I want to post it to my blog. Thanks Cheryl for the party and have a great week! always fun stuff going on here :) You are too sweet Cheryl for letting us hang with you! Thanks so much! I love hosting & getting comments like this makes it even better!! 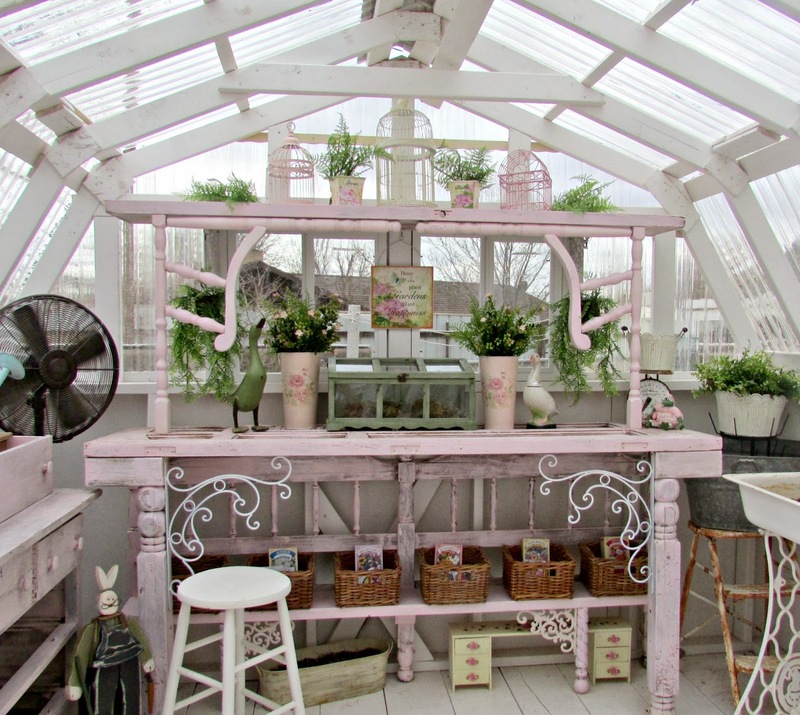 Pretty greenhouse feature! Thanks for hosting! Thanks for hosting Cheryl! I'm super excited for spring as well! Hope you have a wonderful week. You too Aida - here's hoping our spring dreams come true this week! 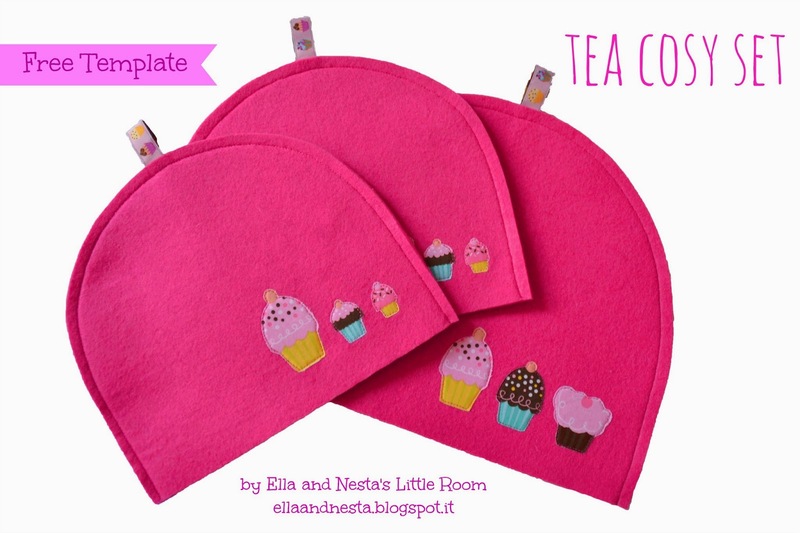 Thank you so much for featuring our tutorial! We love your link party! Thanks for the party Cheryl! Thank you so much for featuring me! And as always, thanks for hosting!